It is the responsibility of all staff to ensure that their computer(s) are configured with a backup plan. The Information Services and Technology department is NOT responsible for ensuring that your computer is backing up regularly. As a matter of regular system maintenance and data protection, you should be backing up your personal or critical data on a regular basis. An attacker could crash a computer’s operating system or data may be corrupted or wiped out by a hardware problem. Computers can be lost, stolen, or destroyed in a fire or other catastrophe. This is why it is essential that you always back up your important information and have a plan for recovering from a system failure. The operating system can be reinstalled and so can applications, but it may be difficult or impossible to recreate your original data. “The Computer Backup Rule of 3” is a long time rule of thumb that is highly recommended for every user and ensures that your important documents, photos and other digital files are properly backed up and ready to be restored when you need them. 1 off-site backup – If the office/house burns down, you’ll need an off-site backup to restore from. What files should I ensure are backed up? Contents of your “Documents” folder or wherever you save your work. For many, this might be the desktop or even a temporary folder. Music purchased from the internet. Software purchased and downloaded from the internet (e.g., any software that you do not currently have on separate media). Emails, address books, web browser bookmarks. 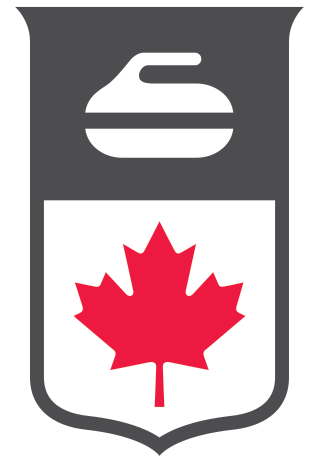 On a Curling Canada owned computer, users are solely responsible for backing up and restoring data for any non-Curling Canada personal files. IST has no obligation to back up or restore personal data or applications. Windows 7: Back up and restore. Windows 8: What Happened to Windows Back up and restore. How to backup your personal documents.